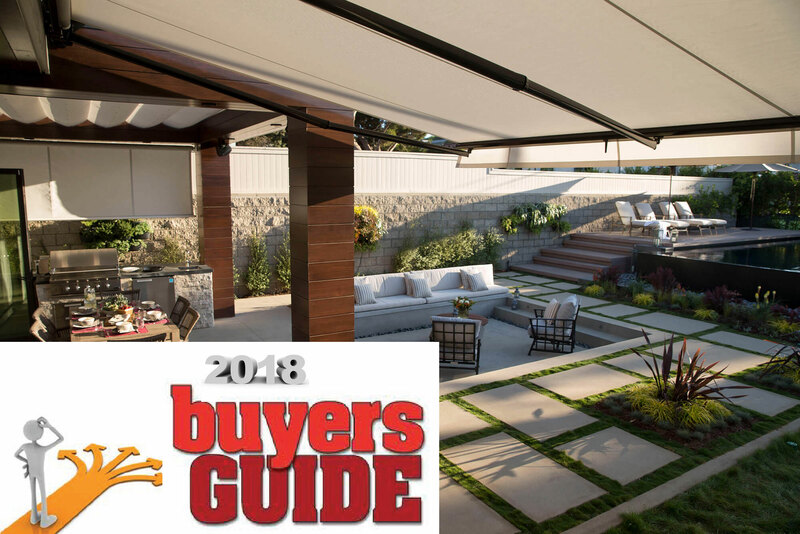 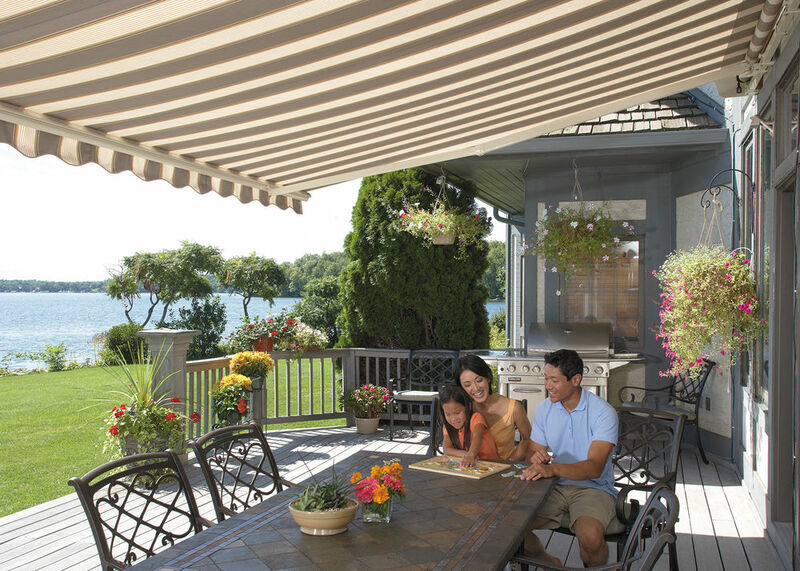 Patios and decks traditionally are considered to be popular gathering places for friends and family. 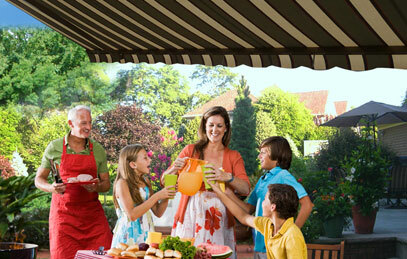 However, when the weather becomes hot and the sun is beating down or a sudden spat of rain comes along, this can cause the party to move quickly inside. 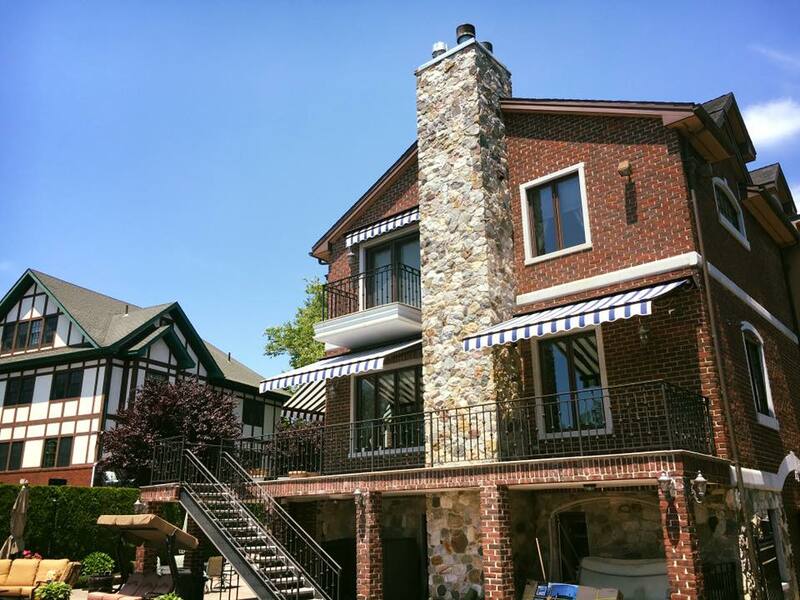 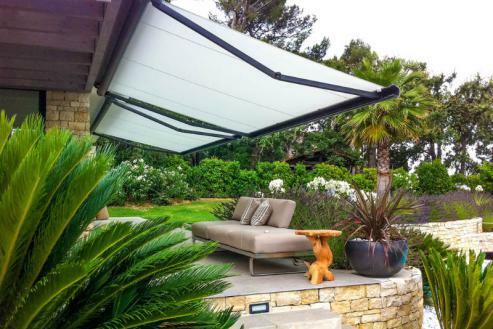 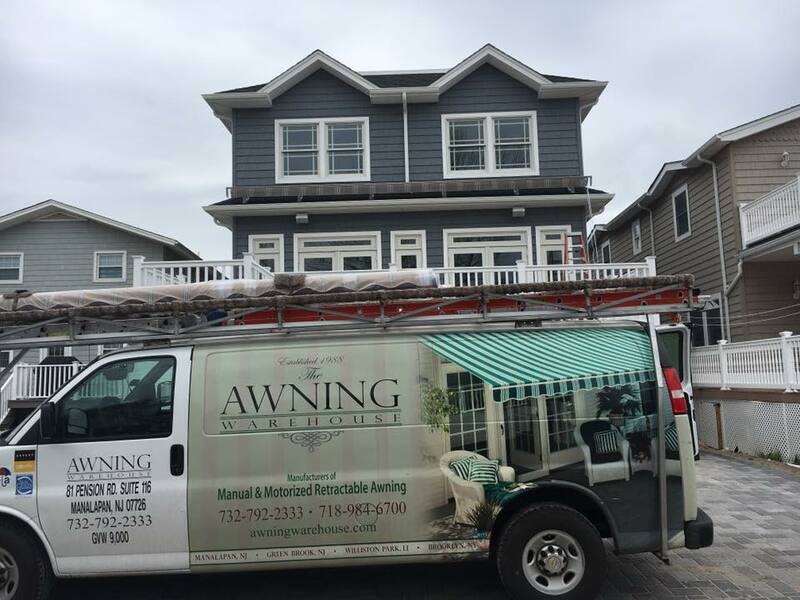 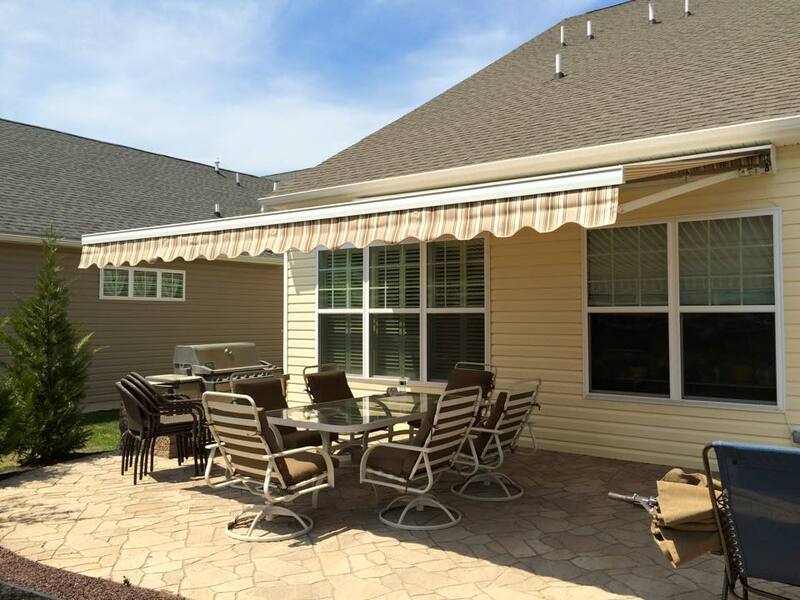 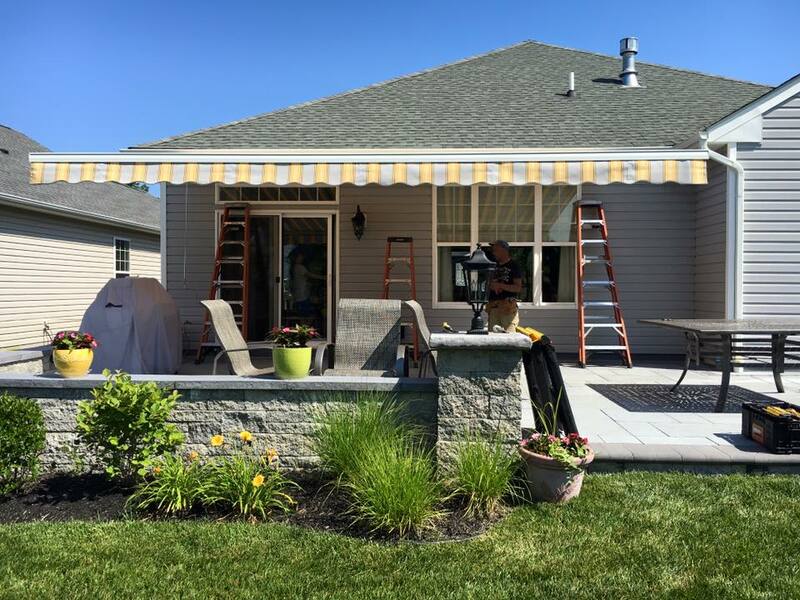 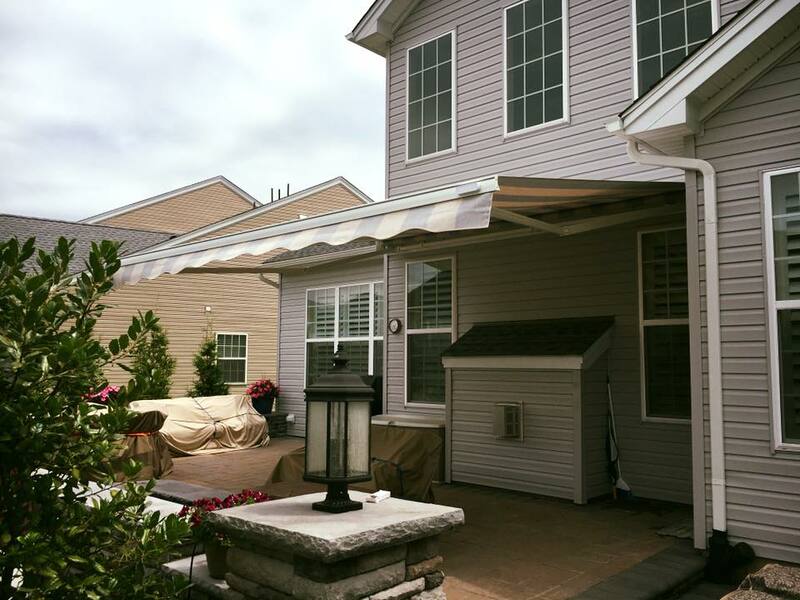 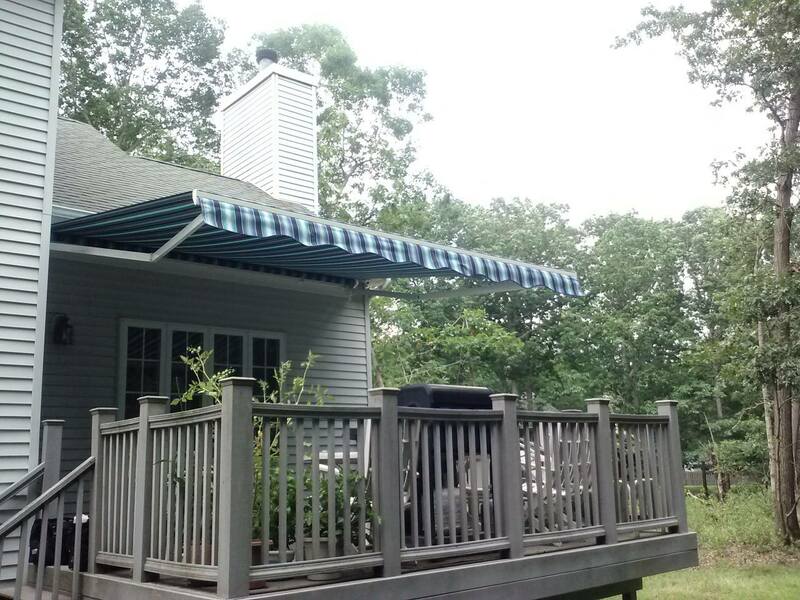 A retractable awning can make your outdoor living environment much more enjoyable.